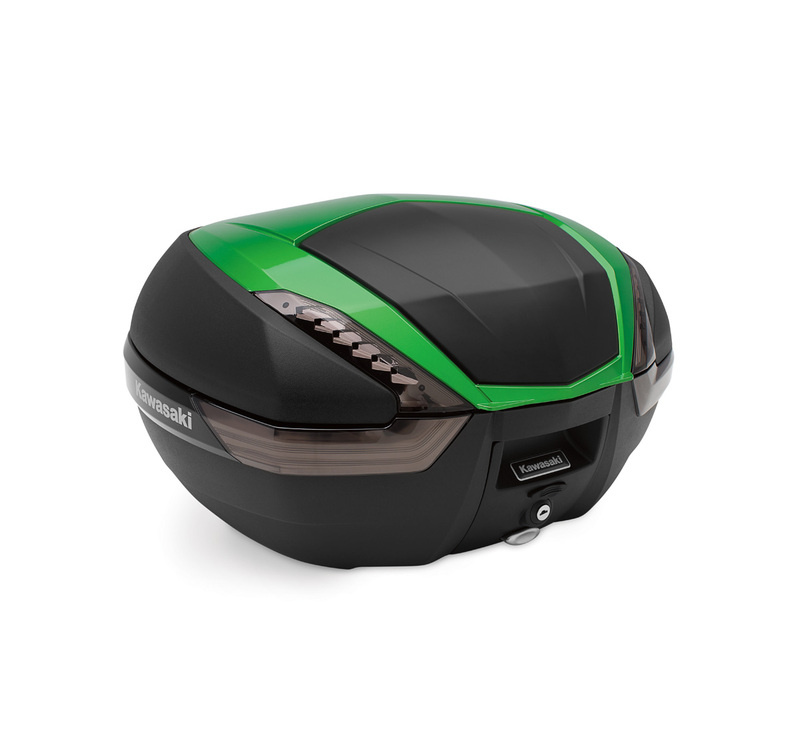 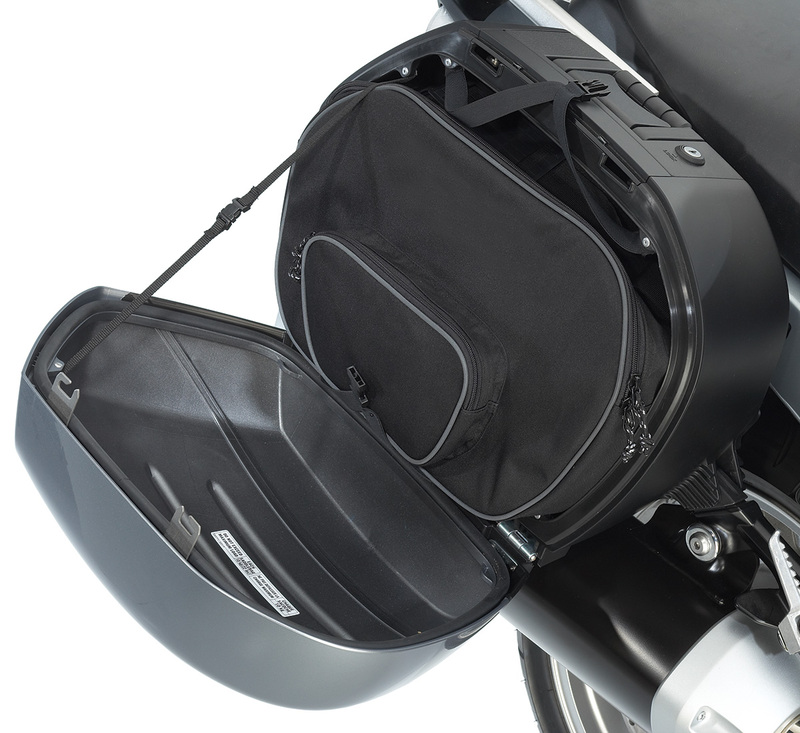 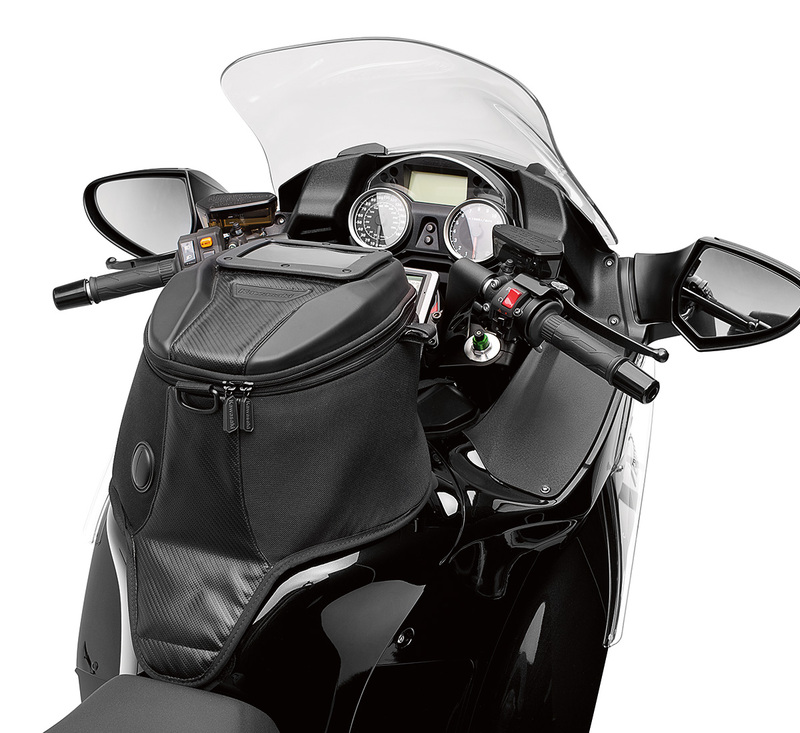 THE SOUL OF A NINJA® ZX™-14R WITH THE SOPHISTICATION OF ADVANCED TECHNOLOGY AND PREMIUM ACCESSORIES. 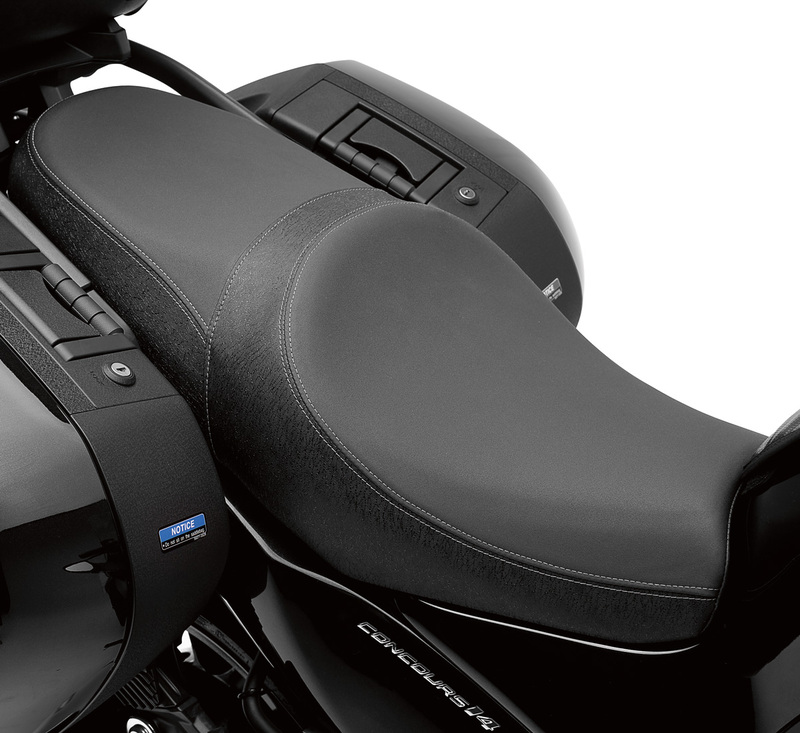 BUILT AROUND THE THRILLING PERFORMANCE OF A POWERFUL 1,352cc SUPERSPORT ENGINE, THE CONCOURS®14 ABS IS LOADED WITH TOP-SHELF REFINEMENTS. 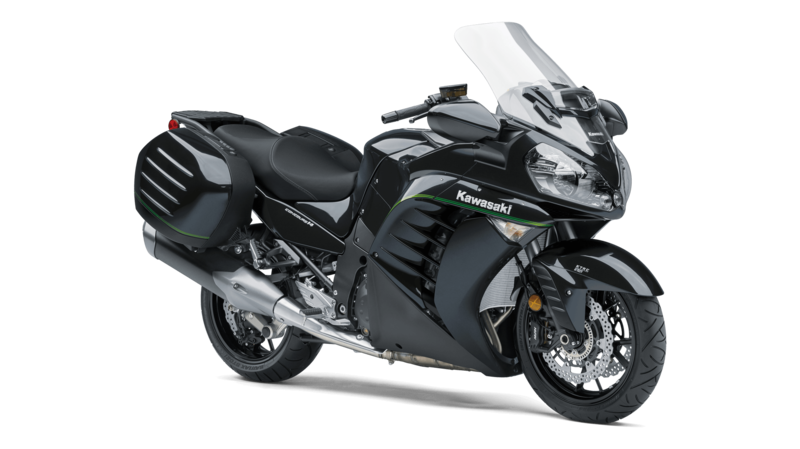 1,352cc supersport-touring motorcycle with Ninja® ZX™-14R performance plus advanced technology and premium accessories.